Nature offers effective substances with antibacterial, anti fungal & antiviral properties. Here’s a list of sources you may easily have access to. I want to start the list with one of my favorite natural antibiotics. I have taken this combined with couple of other natural remedies to kill throat infections. 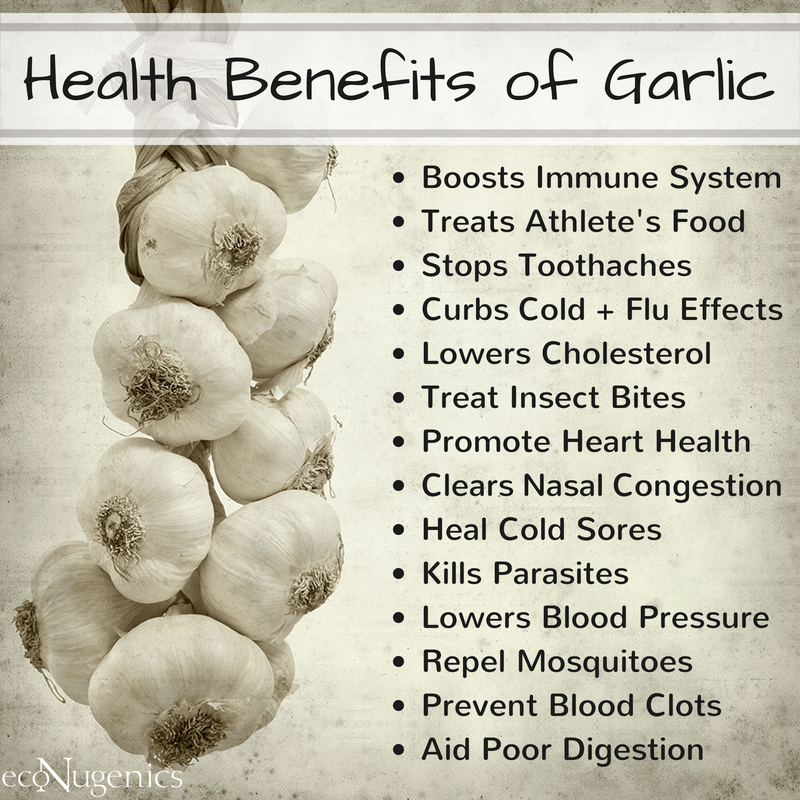 Garlic has much more use than simply adding flavor to your meals. It fights heart disease, cold symptoms, boosts your immune system, and has effective antibacterial properties. A recent study published in the *Journal of Antimicrobial Chemotherapy* revealed that the compound called diallyl sulphide effectively penetrated the protective bio-layer formed by colonies of bacteria (campylobacter bacterium). Garlic’s active ingredient dissolves this layer and eventually destroys the bacteria. Garlic contains a wide range of thiosulphinates such as allicin that are responsible for the antibacterial activity. The nutrients, antioxidants and anti-inflammatory compounds in garlic make it a remarkable natural remedy. 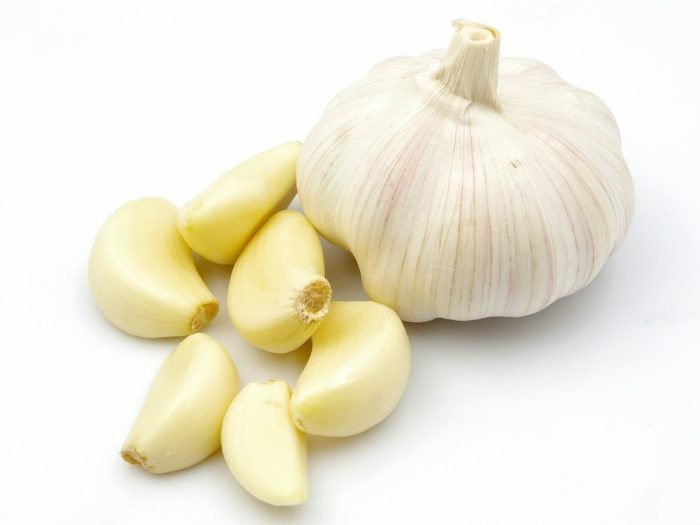 Results from many studies reveal that crushed raw garlic that is allowed to sit in room temperature for 10 minutes has the highest amount of https://en.wikipedia.org/wiki/Alliinase enzymes. This maximizes garlic’s ability to activate its germicidal effect. It works great! It is not the most craved flavor on its own so combining it with a teaspoon of honey or lime juice helps improve its raw and spicy taste. Like Garlic it is standard in many of kitchens and cuisines, ginger is the seasoning that gives life to a plethora of dishes. This is not the only gift that we can take advantage of, it is known to defeat several types of cancer cells, helps prevent diabetes, it is antifungal, anti inflammatory,treats ulcers, nausea & of course provides antibiotic effects. Several studies that compare the effects of ginger and antibiotics on Staphylococcus aureus and S. pyreus infections show that ginger extract may be superior.The effects on drug-resistant infections are, as yet, unknown. Ginger has been shown to have an antibacterial effect on respiratory and periodontal infections. It may be consumed as tea, powder diluted in water or in other drinks. The recommended ideal daily dosage does not exceed 6 grams. To treat coughs it is usually combined with garlic, lemon juice and honey in a hot tea type of beverage. 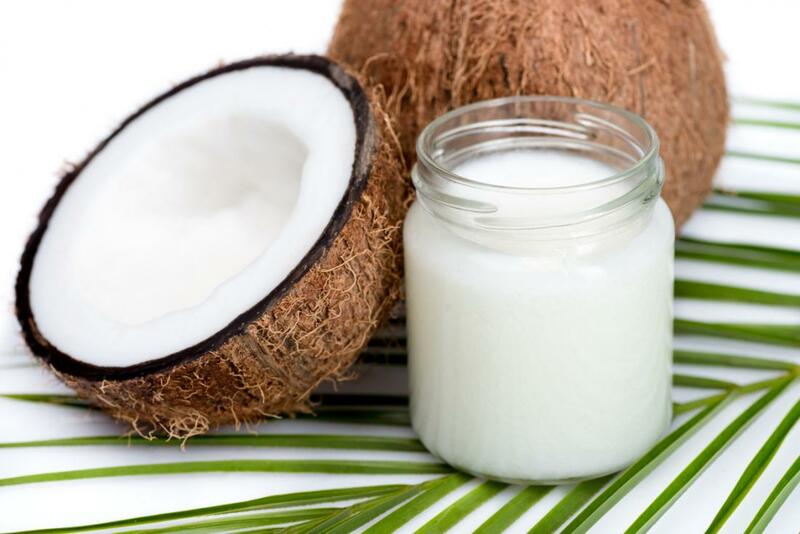 The saturated fats found in coconut oil contain antibacterial, anti-viral, anti-fungal and anti-parasitic properties which strengthen your immune system. Coconut oil can further benefit the skin by treating and preventing skin infections and also helps in treating various skin problems such as eczema, psoriasis, dermatitis and many more. 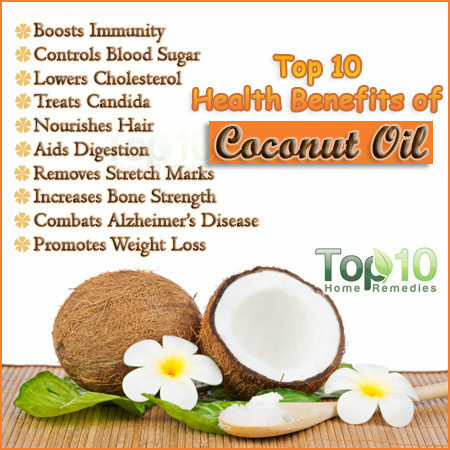 Coconut oil has anti-microbial properties which help to fight indigestion-causing bacteria, fungi and parasites and has been effectively used to prevent and cure candida. Apply a coconut oil-based moisturizer to the skin following your bath or shower. The fatty acids in coconut oil help to reestablish the skin’s acidic balance and speed the healing of inflammation and infection. Always consult with your primary care physician before self-medicating for any type of infection.The information in this article is for informational purposes only and by no means guarantees it will work to soothe any symptoms. I’ve personally tried them all as alternatives to manufactured antibiotics and have had very positive results. If you have tried any of these, please share your experiences in the comments section along with any tips that have worked for you!